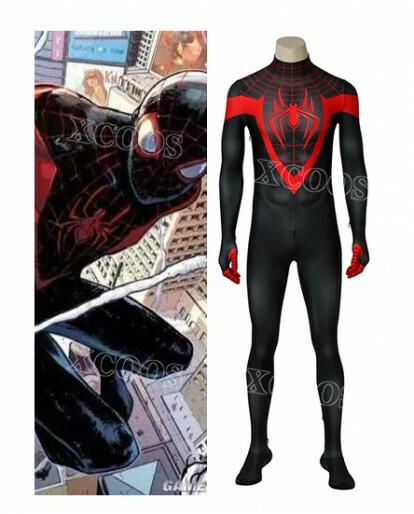 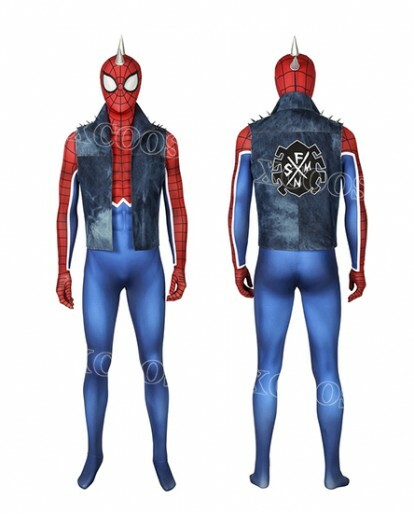 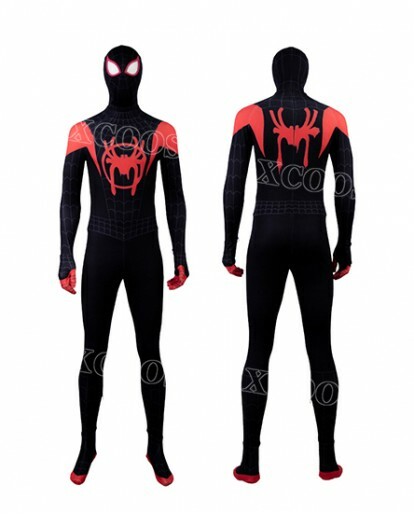 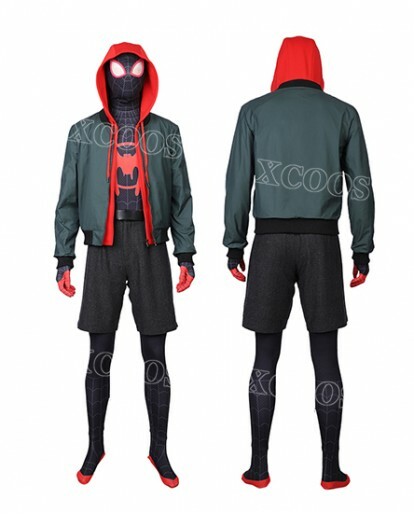 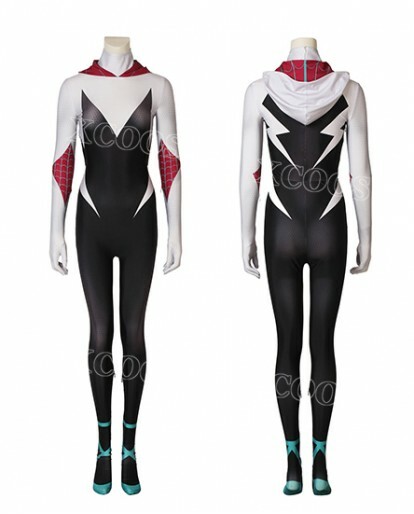 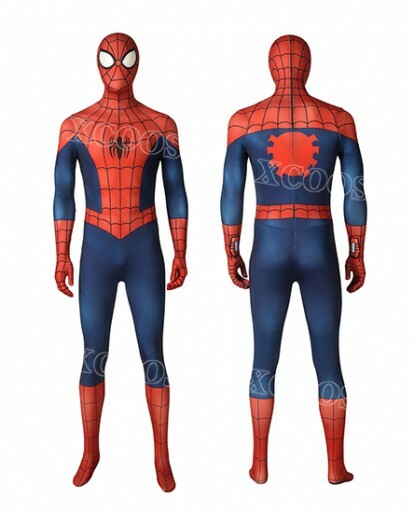 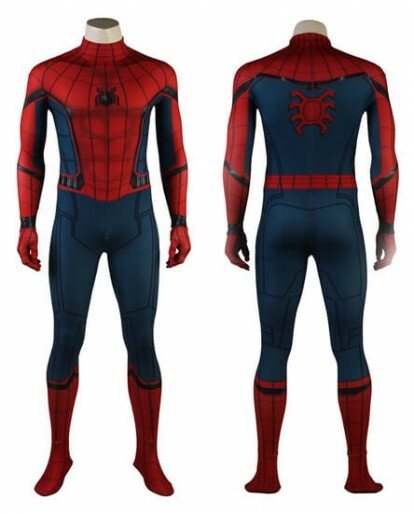 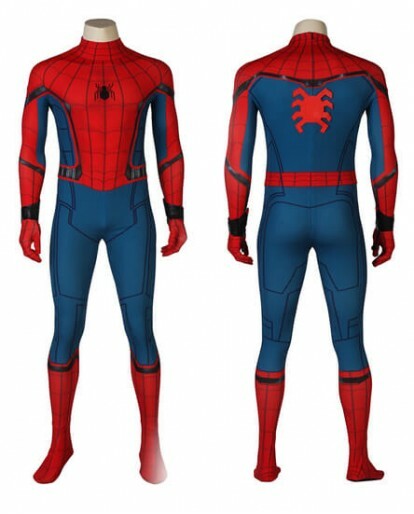 Made of Polyester, Spider-Man PS4 Undies Peter Parker Cosplay Halloween Costume is comfortable to wear with top quality. 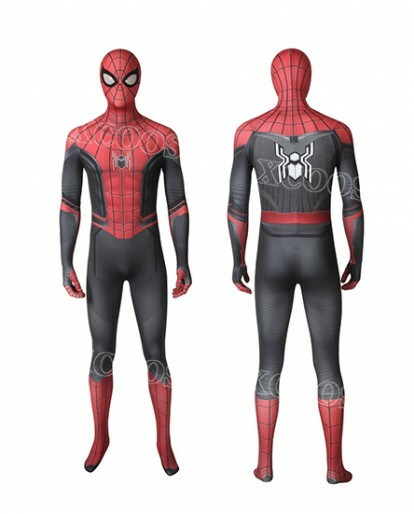 All the costumes are designed accurately, exquisite in details and made according to the original version. 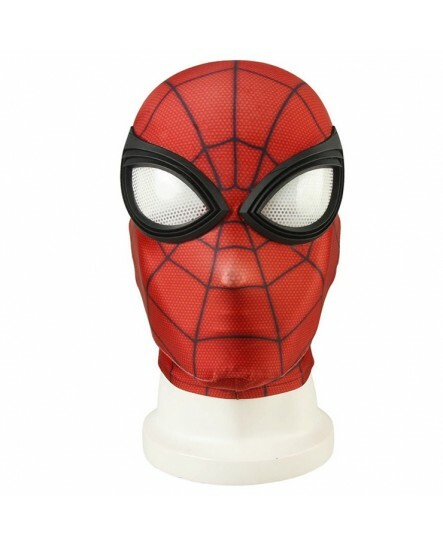 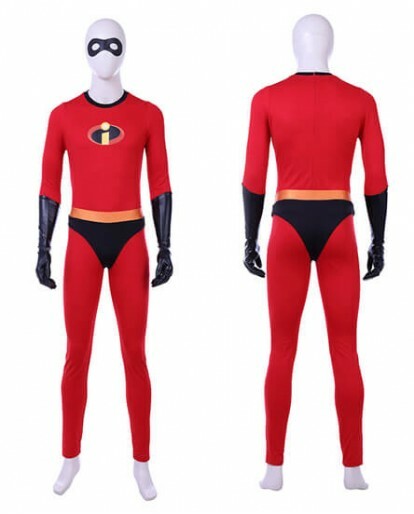 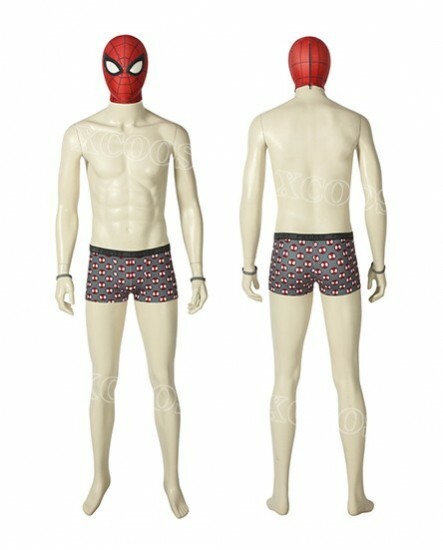 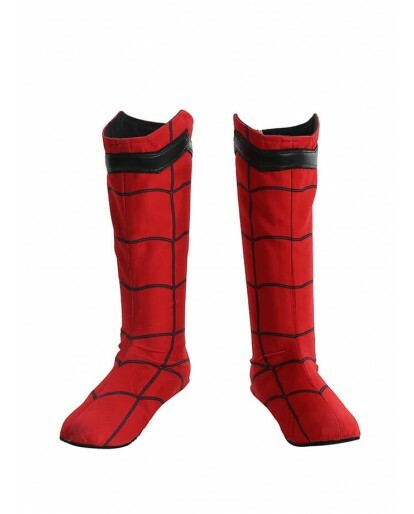 If you are looking for a new idea to cosplay, Undies Peter Parker Cosplay Halloween Costume is the best choice. 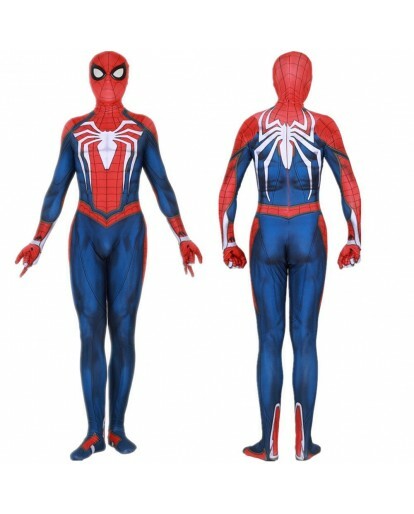 PS4's exclusive masterpiece Marvel Spider-Man has already been exposed to everyone. 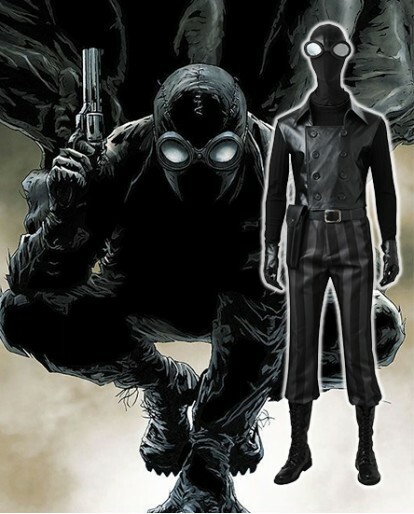 In the movie, the small spider has 28 sets of combat clothes. 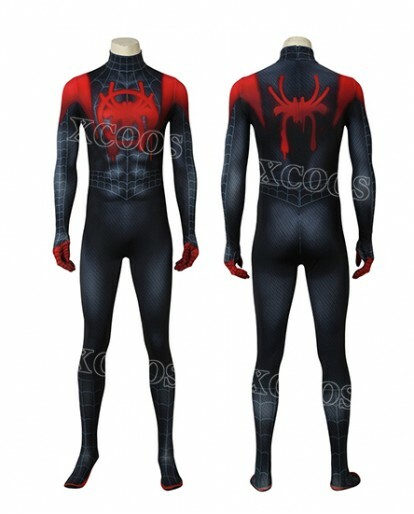 For Spider-Man fans, various warsuits are very attractive. 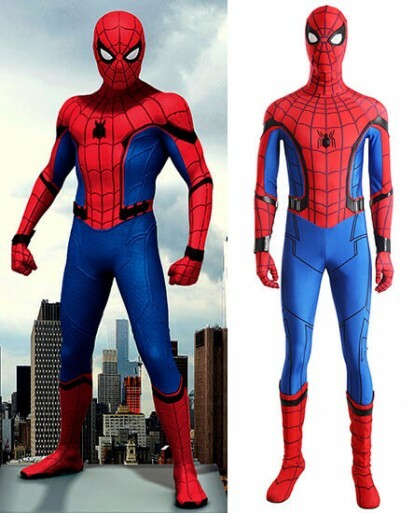 Wearing different styles of war suits in New York Street swinging and taking photos must be something a lot of fans want to do. 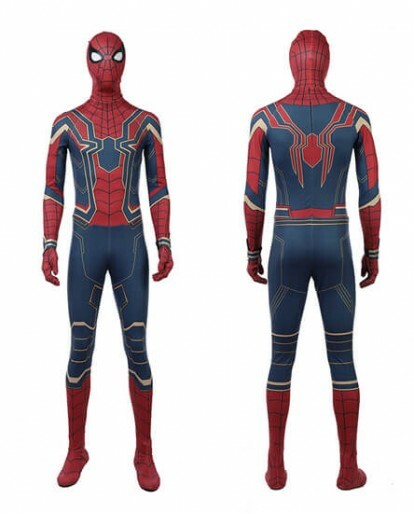 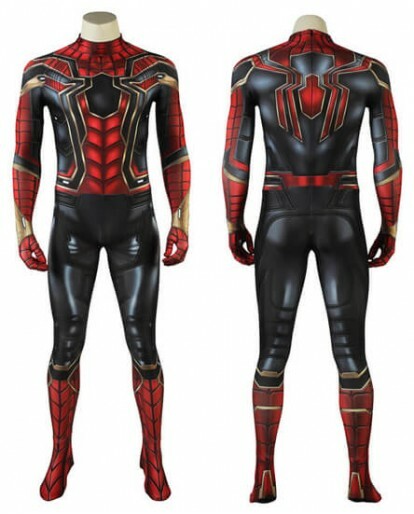 Spider-Man PS4 Undies Peter Parker Cosplay Halloween Costume certainly is the most particular one among all the suits. 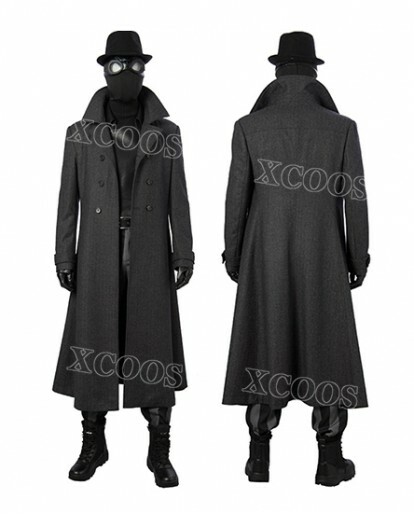 Made up by the simple hat, shorts, and bracelet, it will be so cool to wear it and fight the evils. 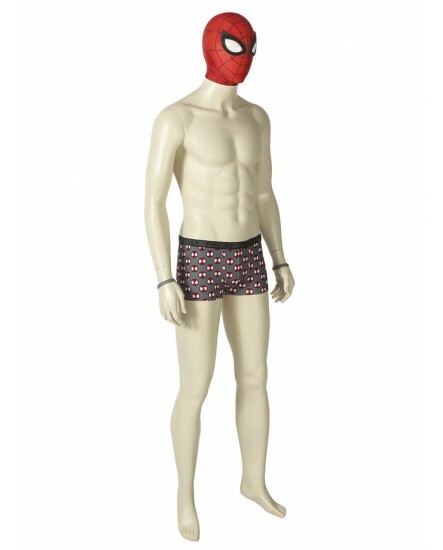 Your opponent must be frightened by your braveness of daring to appear at the battlefield nearly naked. 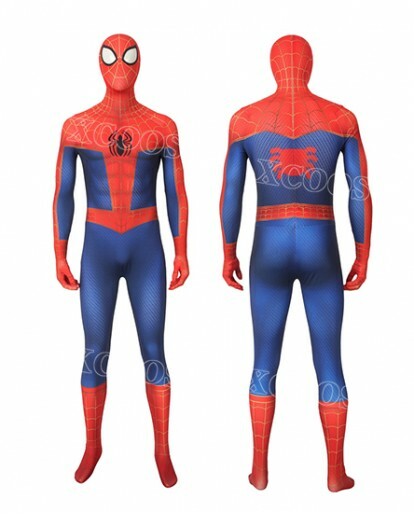 The spiderman mask is what will never be lost in a spider-suit, and the patterned shorts of the Undies Peter Parker Cosplay Halloween Costume is both cool and witty. 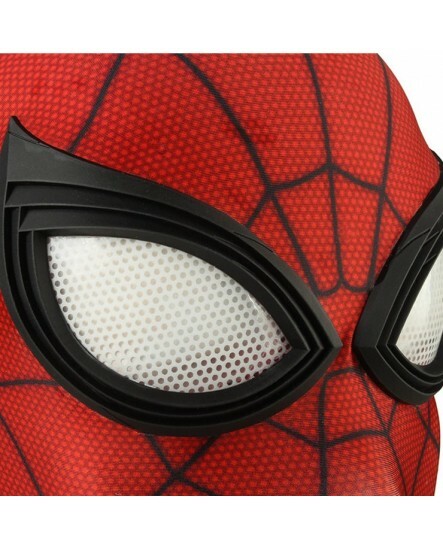 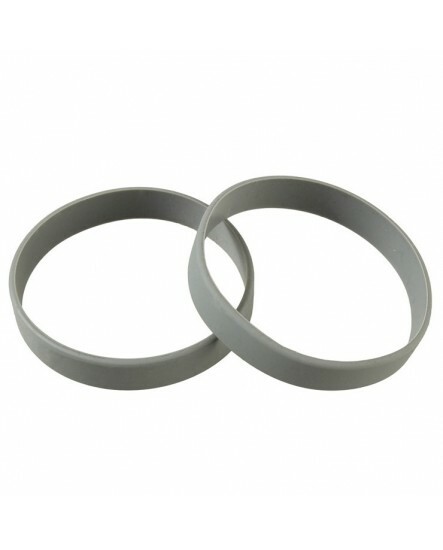 The bracelet is just nice for the decoration of whole suits. 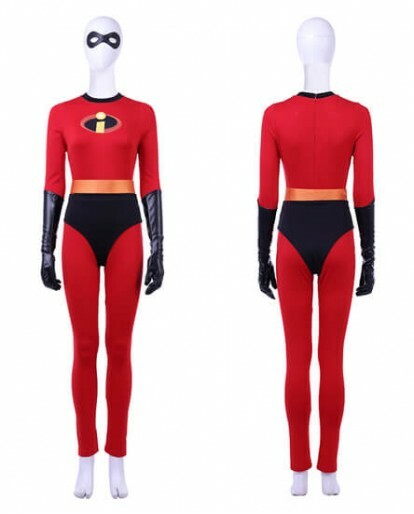 Daring to show your muscular figure and funny soul at the next comic-con? 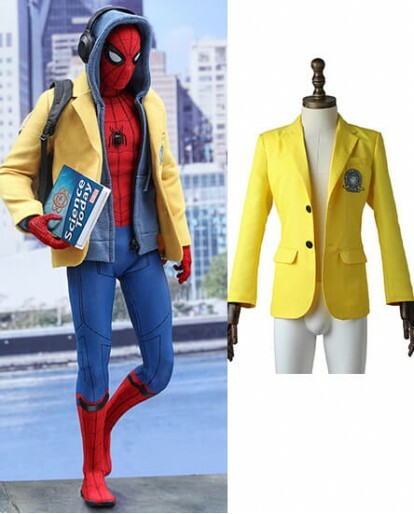 Just pick this suits and everything you want will be done! 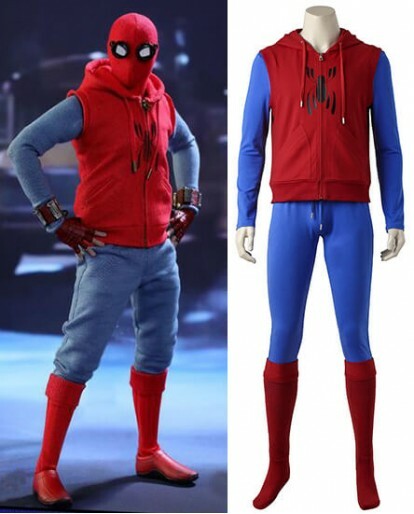 Spider-Man PS4 Cosplay Halloween Costume is made by our own factories. 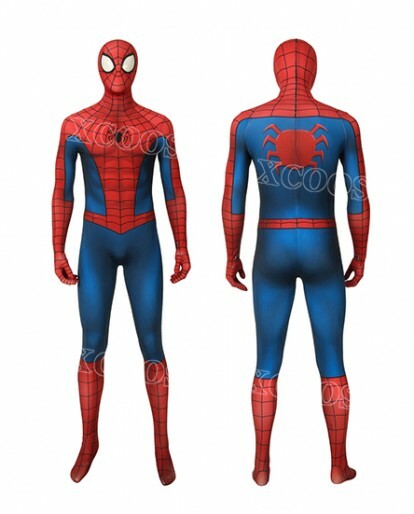 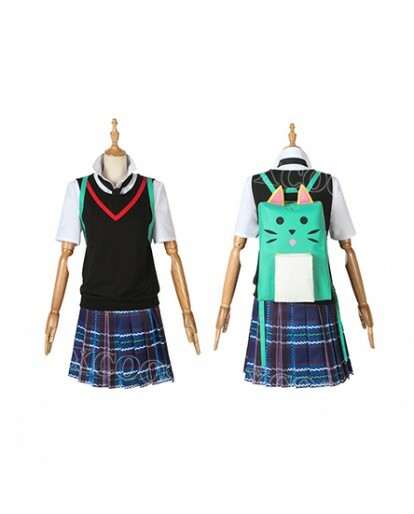 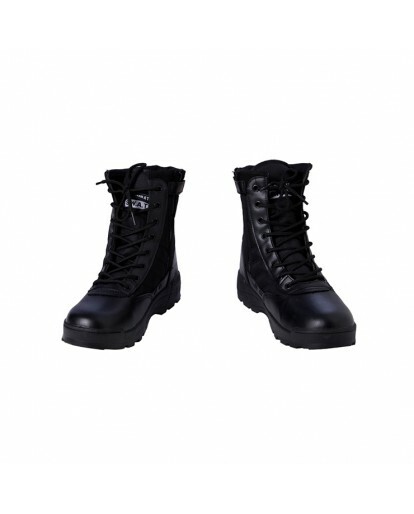 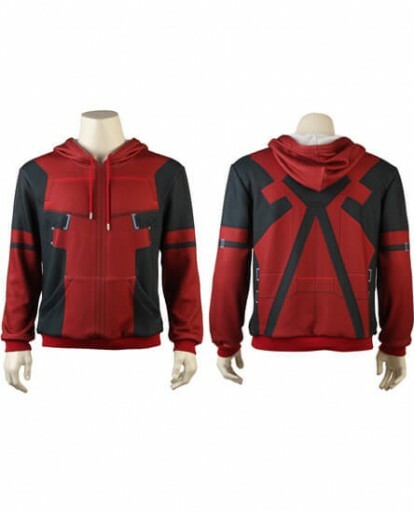 Lowest price, Good quality, Buy cosplay costume from xcoos.com is your best choice.100% handmade to fit you. 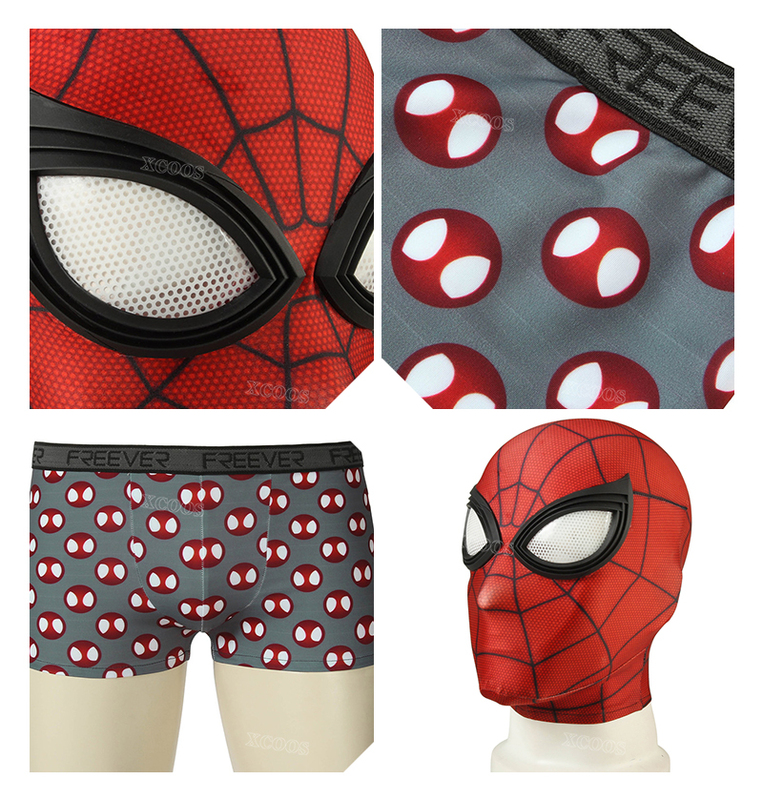 Great quality but it looks quite similar to normal underwear actually. 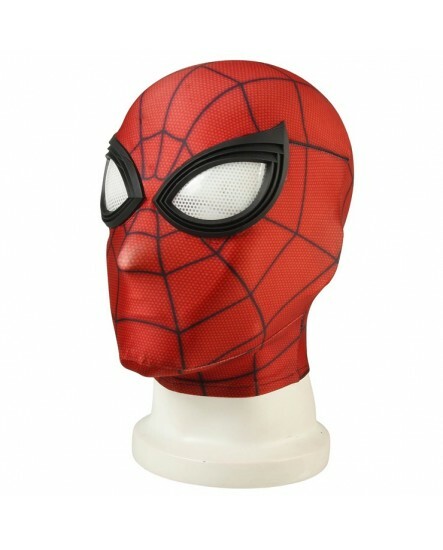 I bought it for my brother, and I really wonder what he would look like dressing it up. 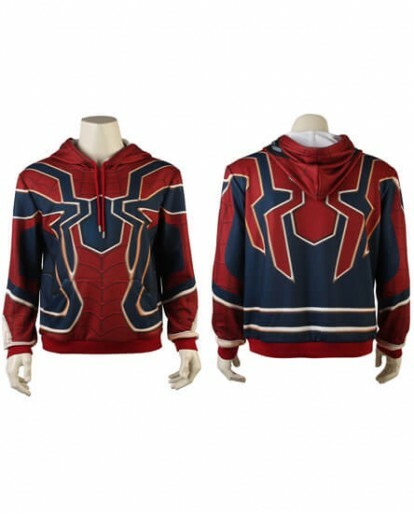 Totally what I want !